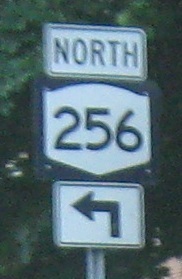 SB in Dansville, where every sign has an error. 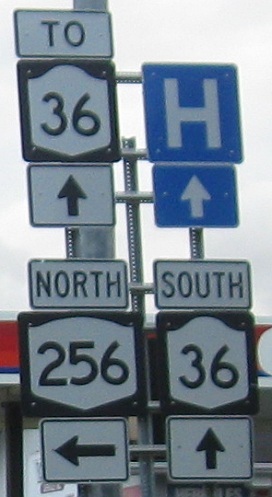 In the first and last cases it's just the shape of the sign, whether with too wide or tall of a hump. 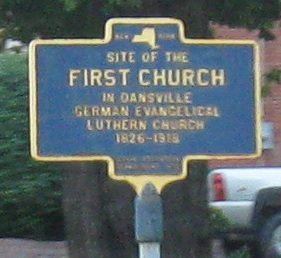 Read the historical sign carefully and see if you find the missing A. 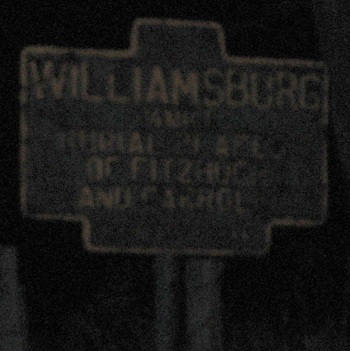 The Williamsburg Cemetery is north of town and boasts an original New York cast iron sign.